3. If your establishment sells prepared foods, set the toggle to ON. 4. 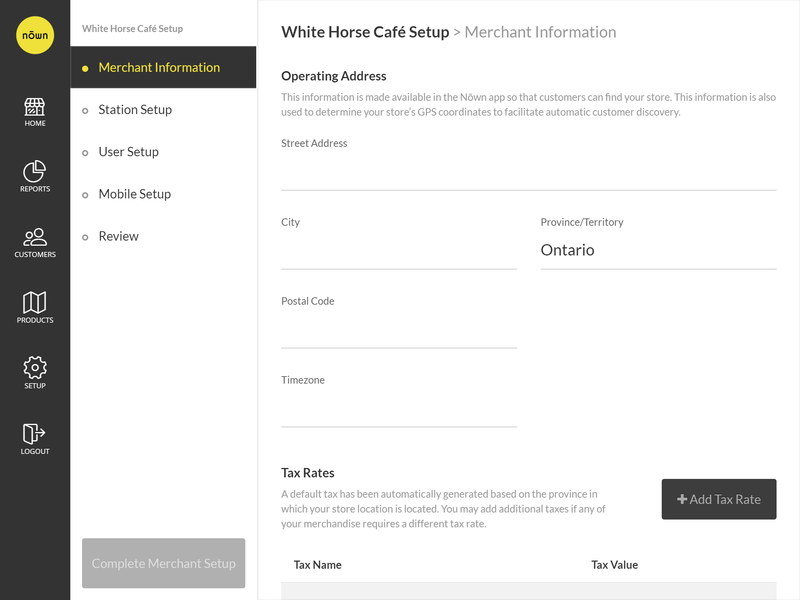 Toggle Holding Orders ON if you choose to allow customers to hold their order open until they are ready to pay.